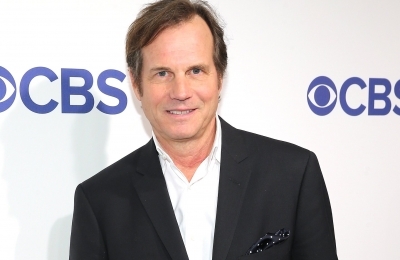 Bill Paxton passed away, aged 61 on Saturday, February 25, 2017. The star of films including Aliens, Titanic and Apollo 13 died after complications from heart surgery, according to a statement released by his family. “A loving husband and father, Bill began his career in Hollywood working on films in the art department and went on to have an illustrious career spanning four decades as a beloved and prolific actor and filmmaker. Bill Paxton has died at age 61, after complications related to surgery. The actor's long career included memorable roles in Apollo 13, Titanic, Big Love and more. His first notable performance was his short role in Terminator (1984). In recent years, he’s worked more on television, starring on the HBO series Big Love from 2006 to 2011 and the History Channel series Hatfields & McCoys. His latest television series, Training Day, only just released in February 2017. His film The Circle, with Tom Hanks and Emma Watson, will release in April of this year. He is survived by his two children, James and Lydia Paxton, and his wife, Louise Newbury.